Laura T. Gantt, PhD, RN, CEN, NE-BC, is Associate Professor and Associate Dean for Nursing Support Services in the College of Nursing at East Carolina University. Dr. Gantt teaches courses and conducts research on simulation in healthcare education and continues to practice as an emergency department nurse. H. Michael Young, BBS, M.Div., CHSE, is Director of Healthcare Education for Level 3 Healthcare, providing simulation consulting services for his employer as well as operations specialists and educators. 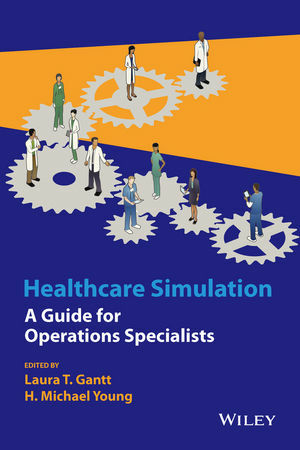 A member of the Society for Simulation in Healthcare since 2011, his simulation operations interests include optimization of healthcare simulation training environments, instructional technology support and design, scenario design, standardization and automation, and technical skills assessment and remediation.